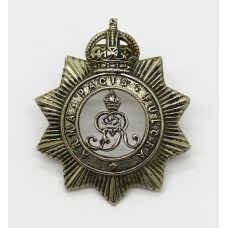 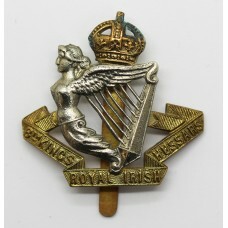 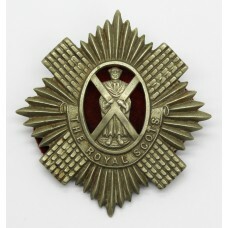 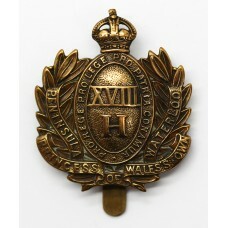 A Second World War cloth printed formation sign for the 44th Indian Airborne Div..
A King's Crown George V white metal cap badge for the North Somerset Yeomanry. 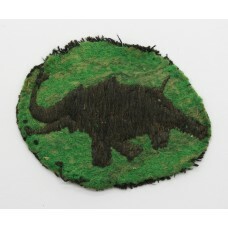 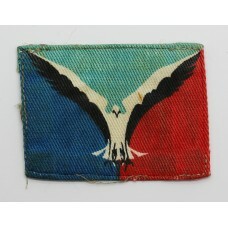 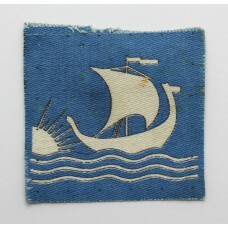 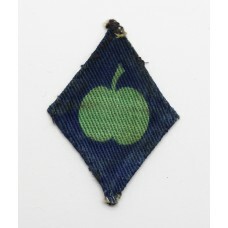 With a..
A scrcae Second World War cloth embroidered formation sign for the 11th Army Group. 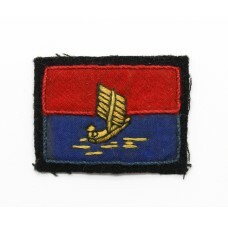 I..
A Second World War cloth printed formation sign for the 202nd (Assam) l of C Are..
A first pattern cloth printed formation sign for the Northern Command. 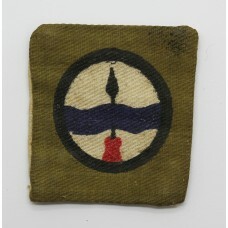 In good condit..
A Second World War cloth embroidered formation sign for the 82nd (West African) ..
A cloth printed formtion sign for the Directorate of Operations Borneo. 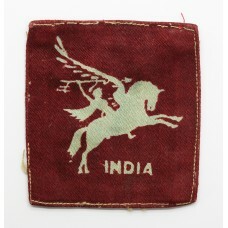 In good ..
A Second World War cloth embroidered formation sign for the 31st Indian Armoured..
A Second World War cloth printed formation sign for the British Troops in Norway. 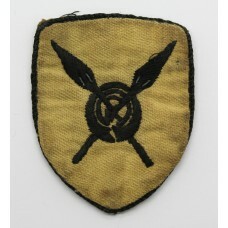 In ..